The U.S. Agency for International Development (USAID) Child Blindness Program is inviting Letters of Interest by Dec. 21st. With an emphasis on quality and innovation, USAID prevents and treats blindness, restores sight and provides eyeglasses to thousands of people in the poorest communities of the world each year through the Agency’s Child Blindness Program. Since 1991, the generous support of the American people has made it possible to deliver eye care to over seven million children. 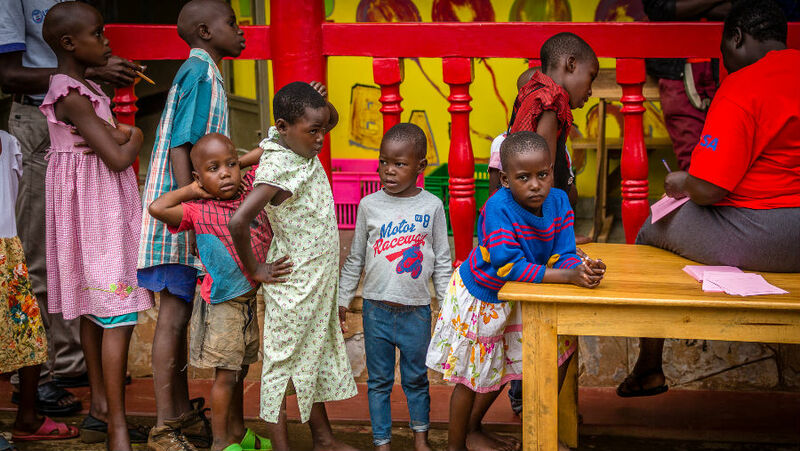 To maximize their impact on reducing child blindness, USAID releases grants to small U.S.-based and international organizations for projects that improve service delivery or enhance knowledge and innovation to prevent and treat visual impairment in children. Applicants are encouraged to consider strategic partnerships, leverage expertise from other organizations and promote local systems strengthening. training medical staff and community-based workers. Visit the Child Blindness Program page on the USAID website to apply for a grant. The deadline to apply is December 21, 2018 at 5PM EST. For questions, please contact inquire.childblindness@intsci.com.